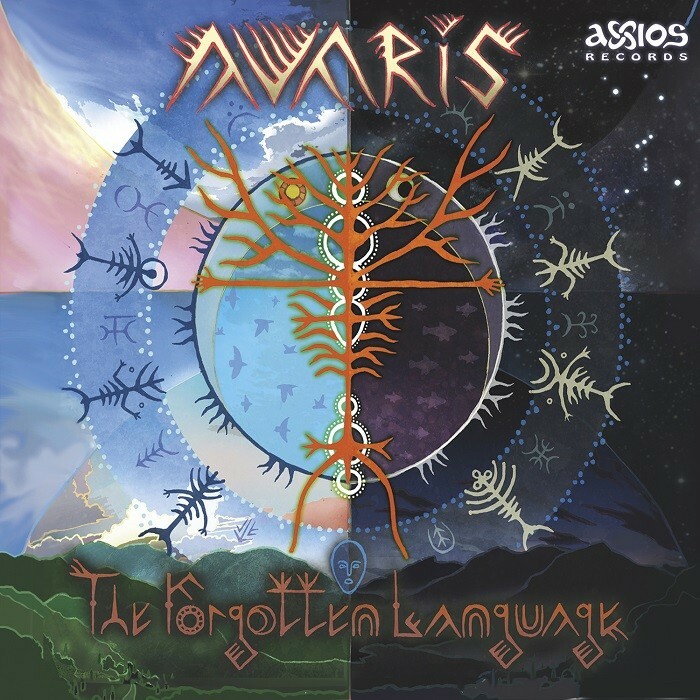 Axios Records proudly presents ?The Forgotten Language?, a powerful downtempo psychedelic album of Avaris, a side project of one of the most established psychedelic trance artists today, Archaic. 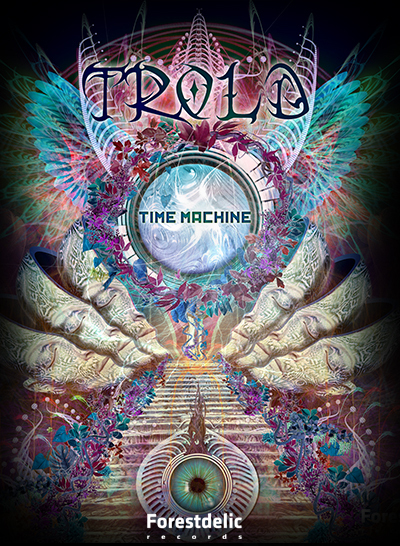 The central idea of this album is about the myth from very ancient times when all creatures, animals, trees and other beings could communicate with each other and it is the sacred language which the shaman uses to communicate with animal helper spirits and other spirits? This album represents this language through a unique musical masterpiece that defines a true shamanic psychedelic experience, bringing us back to the roots and the unity with all beings and everything that exists ? 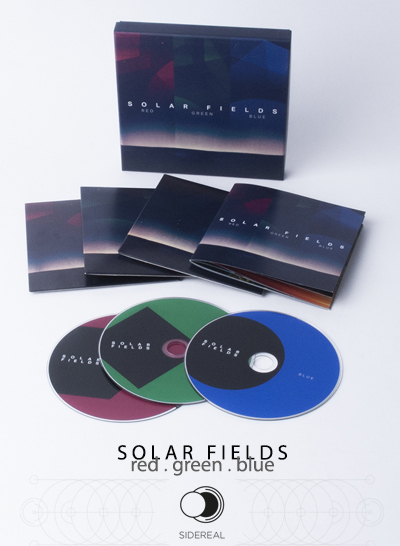 Mastered by Ognen Zafirovski (Yudhisthira), Artwork by Maxim Sukharev.